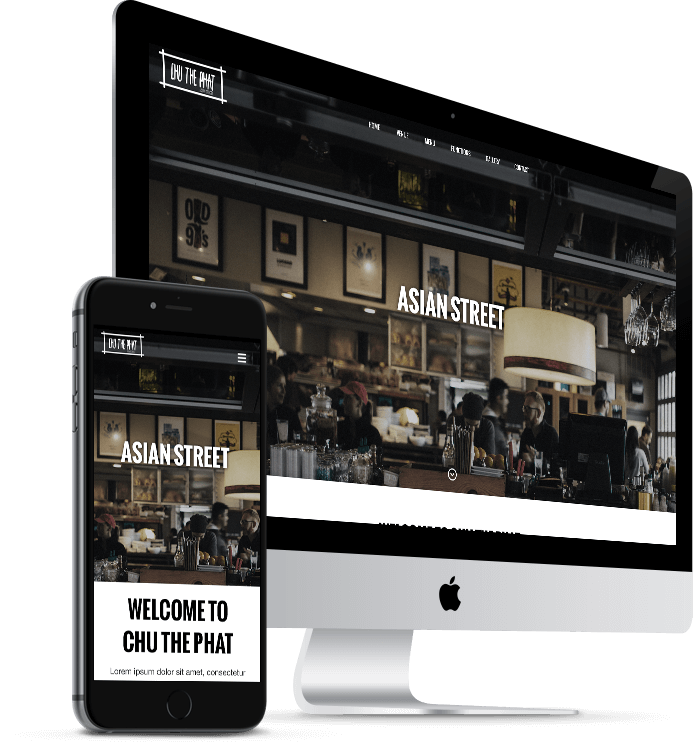 Chu the Phat’s contemporary website perfectly reflects the style of the business itself. Chu the Phat is a vibrant, modern restaurant and bar in South Brisbane’s Fish Lane dining precinct, focusing on Asian street food and drawing on flavours from Hong Kong, Korean and Taiwan hawker stalls. Chu the Phat is a multi-level venue with a range of unique spaces, offering a-la-carte dining, group banquets, bar, and functions for groups ranging from 20 to 300 people. 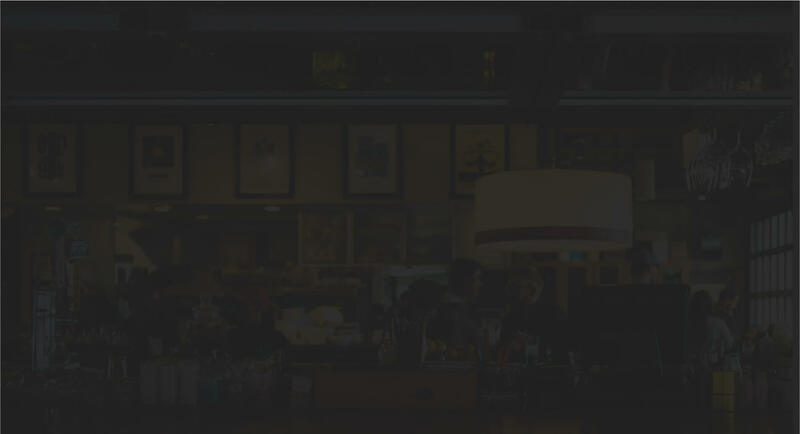 To reflect the contemporary style of the restaurant, chuthephat.com.au is reflected as a simple, single page site that showcases beautiful food photography and an impressive photo gallery of the venue. 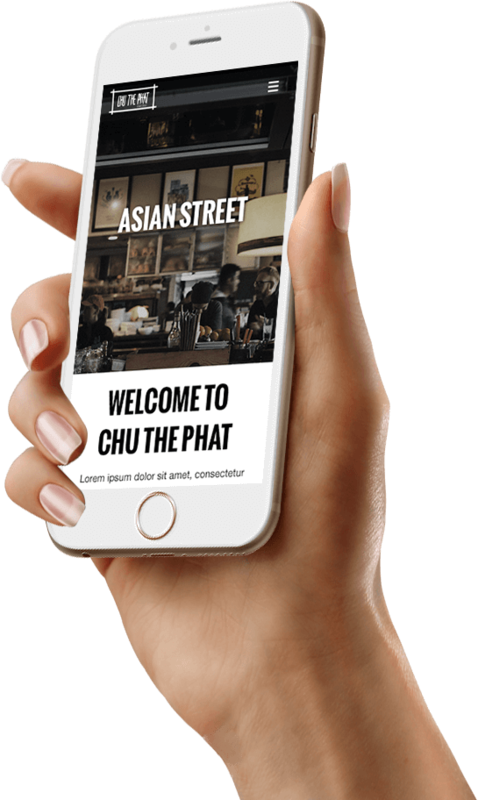 All Chu the Phat menus including food, drinks, and wine list, as well as function pack, are easily downloadable directly from the website. A user-friendly booking feature is easily accessible on the site, as well as restaurant booking information and contact details. 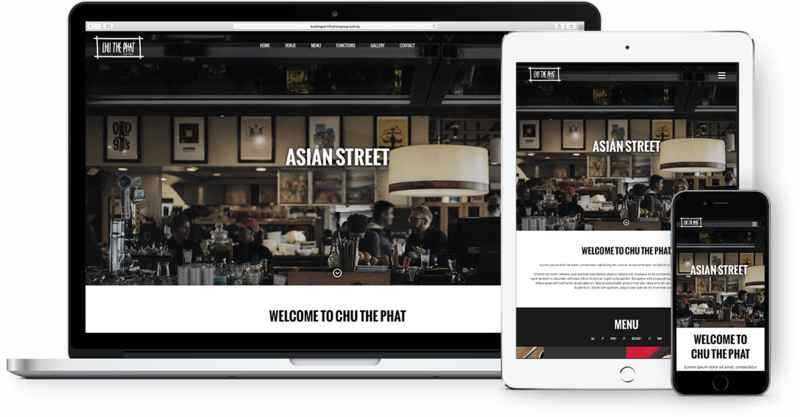 Magik Digital has created Chu the Phat’s website in a user-friendly CMS format that allows the company to self-maintain the site themselves, and as with all our sites, chuthephat.com.au is desktop, laptop and mobile friendly, offering excellent visitor useability, including menu accessibility.